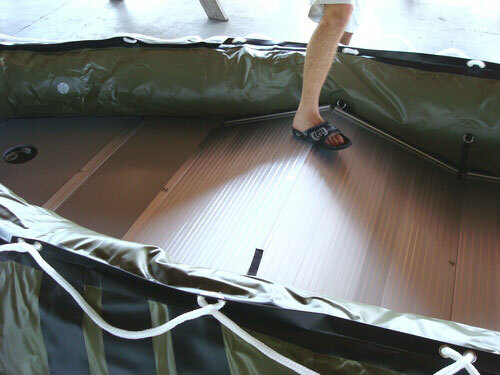 Saturn spare hard floors for Saturn Inflatable Boats. 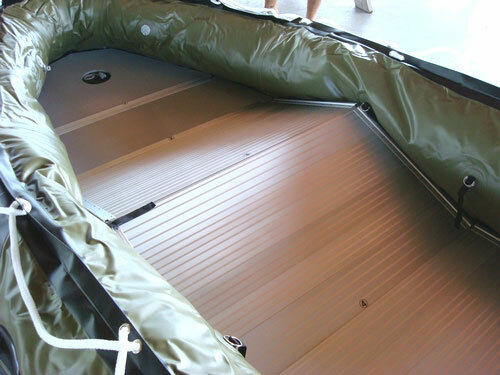 Spare Aluminum or Plywood Floors For Saturn Inflatable Boats. 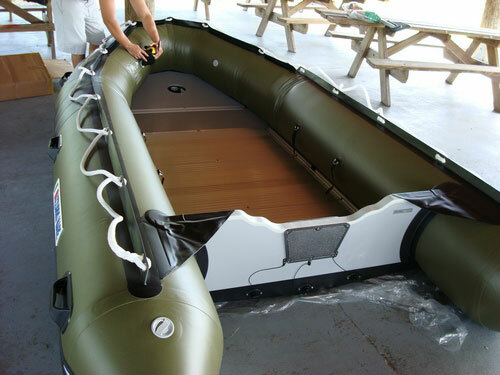 Please note that our floors are ONLY fit Saturn inflatable boats! Do not purchase if you have non-Saturn boats, as floor will not be subject to return. 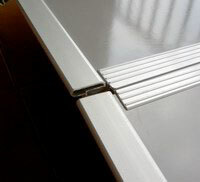 The advantages of aluminum floor is its durability and rigidity. Puncture-proof hard floors offers impressive reliability and practicality. 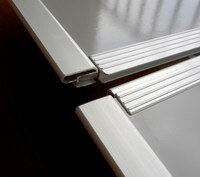 Aluminum or Plywood Floors can be custom ordered from factory to get shipped with our future containers. If you don't see floor in stock for your mode, please email us to place custom order. 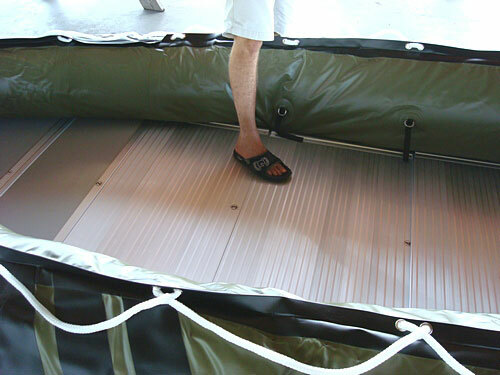 Standard floor that comes with boat can not be substituted for another floor. However, additional or replacement floor can be ordered on this web page. Please download Plywood or Aluminum Floor assembly manual for more information. First time hard floor installation may seems to be difficult, but it will become easier with each following assembly/disassembly. It is recommended that installation will be done by 2 people, at least at the beginning. 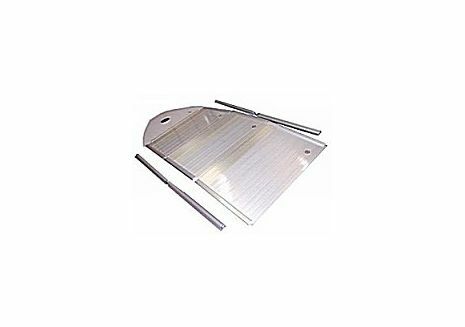 Aluminum side stringers are designed to cover joint points of floor blocks, they are not suppose to run whole length of the floor. 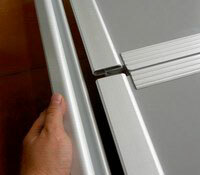 Keep sharp edges of aluminum floor away from tubes, or cover with duct or painters tape during installation. 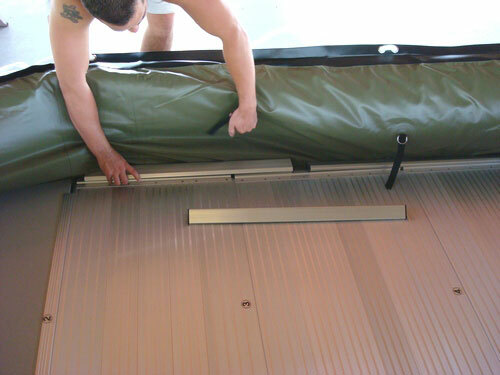 Make sure tubes are fully inflated to squeeze stringers into floor channels. 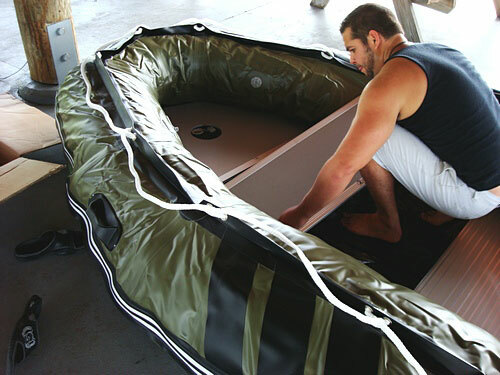 Boat tube should have no wrinkles or be soft to the touch. 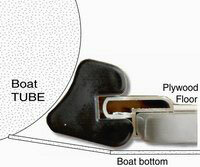 Inflate keel first, and position it such way that air valve on a top and in a middle of the keel. Then deflate keel while keeping valve in a middle of the keel. 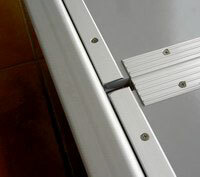 You will need it to make sure keel valve is properly position against opening in a front piece of the floor. 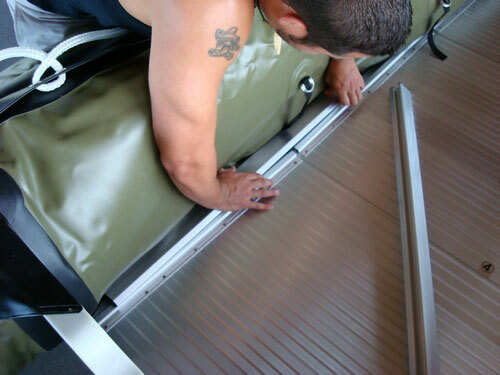 Place floor places inside boat hull such way that there is equal distances left between edges of the floor plates and edge of the boat bottom. You will need these spaces to install stringers. Plywood floor assembly details. Insert stringers into side edges of floorboards. 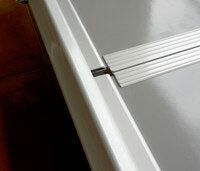 Side edges of floorboard should easily fit into C-channel of stringer.